Enjoy the "Live Music Show Capital of the World"
Four shows, five days, one train, and some time for shopping and sightseeing-its the perfect Branson getaway. There is no place like Branson! Climb aboard for fall fun as Van Galder whisks you away to the "Live Music Show Capital of the World!" BRANSON LANDING: Located on Lake Taneycomo and right next to Historic Downtown Branson, there is no shortage of shopping and sights! COLLEGE OF THE OZARKS: Visit the campus that allows its students to graduate debt-free by working their way through college. A student-guide will take you around the campus and explain just how self-sufficient this college is. MILLION DOLLAR QUARTET: This smash-hit musical tells the story of the famed recording session where Sam Phillips, the "Father of Rock 'n' Roll" brought together icons Elvis Presley, Johnny Cash, Jerry Lee Lewis and Carl Perkins for one unforgettable night. TITANIC MUSEUM: This self-guided audio tour complete with $4.5 million in artifacts will amaze you. 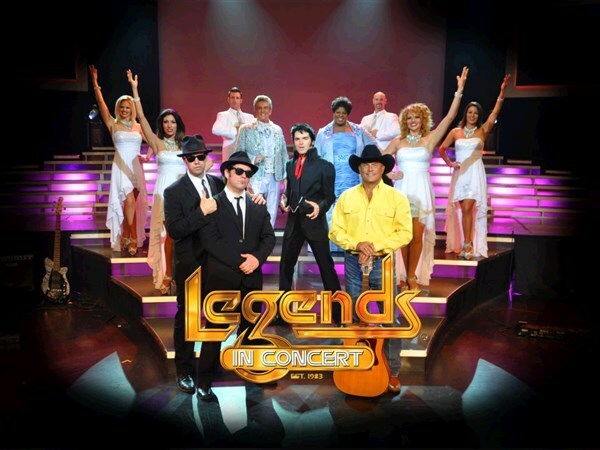 LEGENDS IN CONCERT: Exciting live tribute show highlighting iconic stars of yesterday and today. *Tribute stars to be announced. WORLD'S LARGEST TOY MUSEUM COMPLEX: With over one million toys from the 1800s to the present, you're sure to rediscover your favorites. 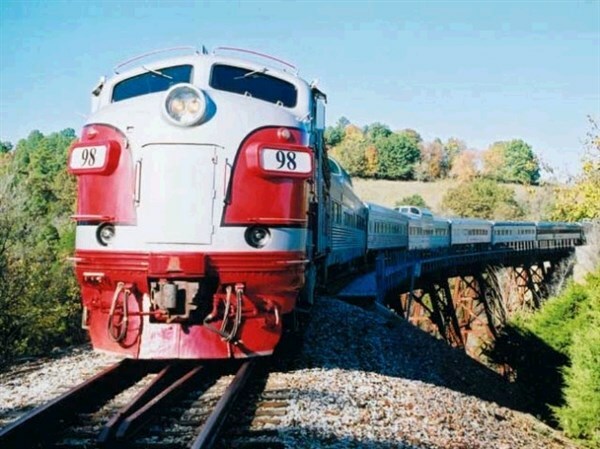 BRANSON SCENIC RAILWAY: Enjoy a 40-mile round trip excursion through the Ozark foothills! 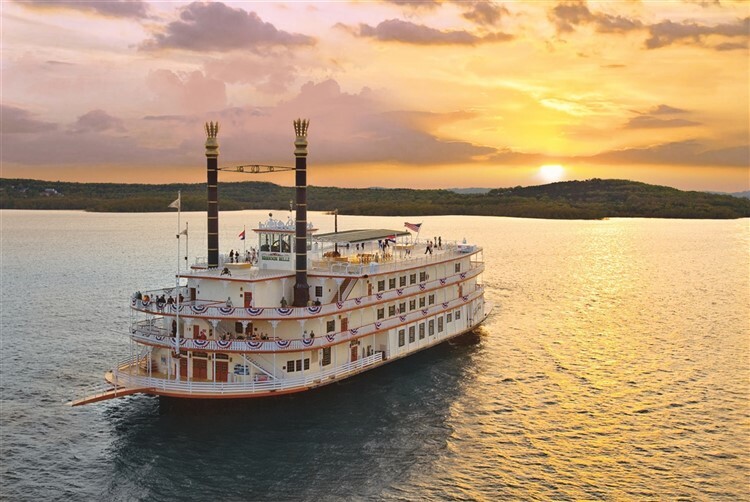 SHOWBOAT BRANSON BELLE: Themed after the majestic showboats of the 1800s, the Showboat Branson Belle will wow you with great food and even greater musical performances. THE HAYGOODS: Back by popular demand, The Haygoods bring the house down night after night with incredible harmonies from the six melodic siblings! Sit back and relax with memories of the journey on your mind as the motor coach travels home. DEPOSIT: $50 at time of reservation; final payment due August 4, 2019. ACCOMMODATIONS: Holiday Inn Express, Branson, MO (4 nights). TOUR INCLUSIONS: Professional tour director, motorcoach transportation, accommodations, luggage handling at hotels, admissions/attractions, and 9 meals, including 4 breakfasts, 1 lunch, and 4 dinners.